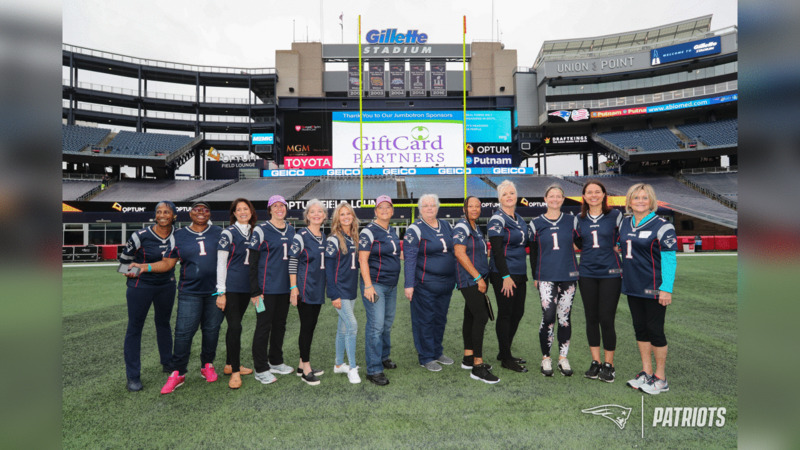 As part of the Crucial Catch: Intercept Cancer campaign, 14 cancer survivors were invited to a “Patriots Day of Pampering” at Gillette Stadium on Thursday, Oct. 11, 2018. The 14 survivors were treated to manicures, massages and relaxation yoga, and were given tickets to Sunday's Patriots-Chiefs game by Patriots owner Robert Kraft. 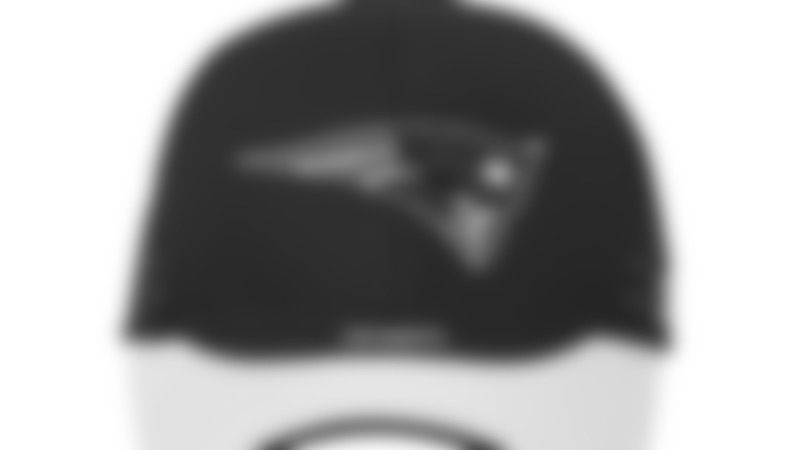 The women also met Patriots players James White, Devin McCourty, Matthew Slater, David Andrews and Joe Cardona.